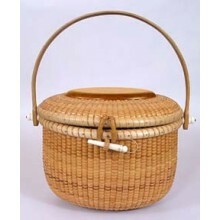 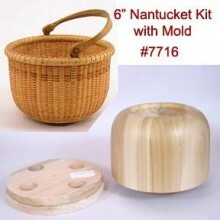 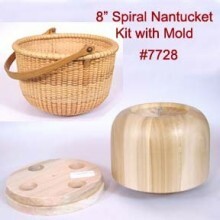 Basket kits There are 48 products. 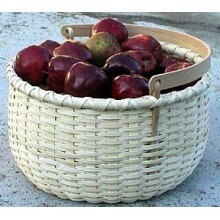 Make your own beautiful baskets with our kits. 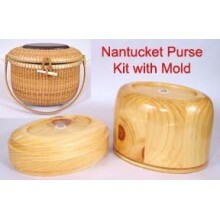 Each kit includes an illustrated step-by-step Instruction Booklet and great quality materials. 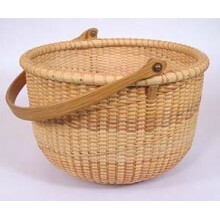 Kits are an excellent way to learn to make baskets and these kits are available only from GH Productions Inc. -- The Basket Makers Catalog. 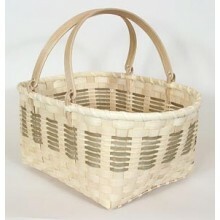 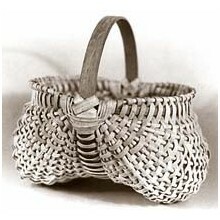 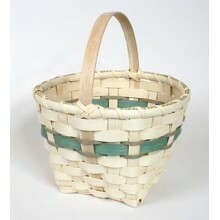 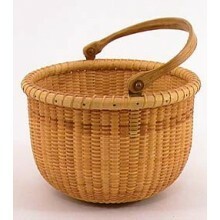 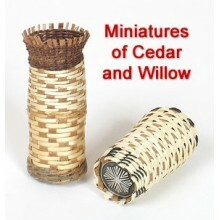 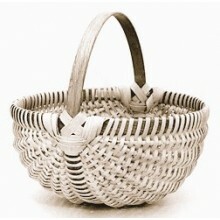 Try them all and learn the basic techniques of basket making!